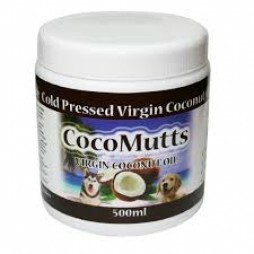 CocoMutts supply a high quality virgin coconut oil for dogs. When used as both a food supplement or topical treatment, CocoMutts can help with many ailments and conditions in a more natural way. 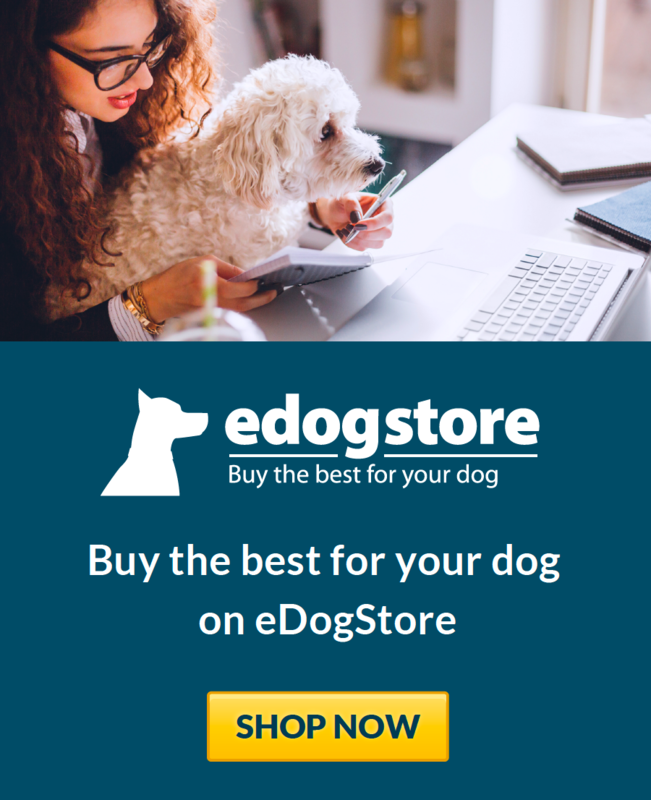 My eldest dog has skin problems due to allergies, and although it is controlled well through careful diet monitoring etc, her coat was very dry even when her skin was ok. This worked brilliantly! Her coat is softer than ever now and its even helped stop some of the itching that she was still experiencing! 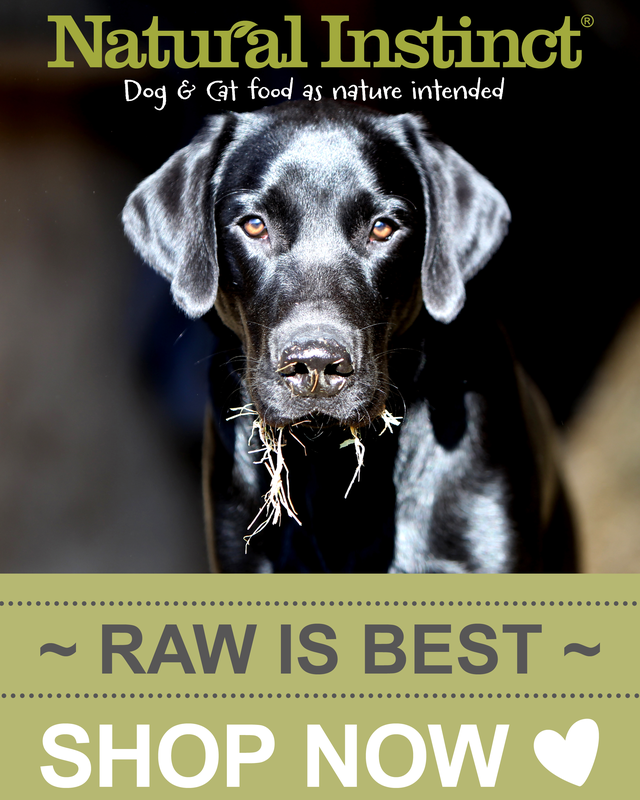 I purchased a tub of Coco Mutts after reading about the benefits of Coconut Oil for the treatment of skin conditions for dogs. My dog had developed a Sebaceous Cyst and and thought this would be worth a try. I applied the oil direct to the Cyst three times a day and it soon started to reduce in size and was completely gone in just over 2 two weeks! The only drawback is the oil is a little greasy so the surrounding fur gets a bit messy but this is soon resolved with a bit of dog shampoo. The tub cost £10 and is a good size and keeps for 18 months so plenty of opportunity to use again.